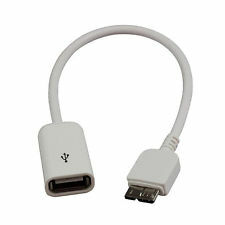 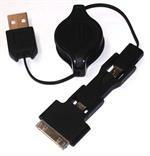 Home > Cellphone-Smartphone > USBOTG3.0 : USB2.0 female to micro USB3.0 OTG adapter cable for Galaxy Note 3 etc. 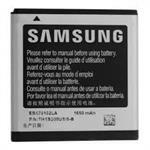 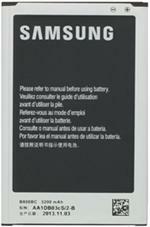 Galaxy S4 battery : 3.7volt 2800mAh Li-ION. 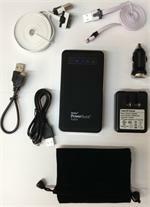 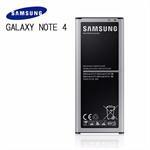 Fits S4, SIV, M919, I337, R970 etc. 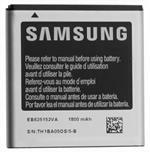 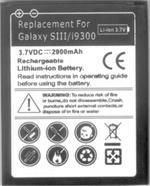 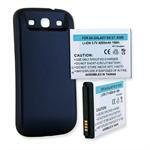 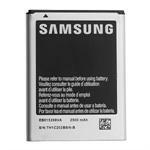 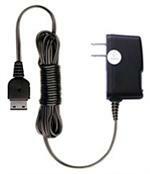 The BLI12502.8 is a 3.7 volt 2800mAh rechargeable EXTENDED LIFE Li-ION battery for SAMSUNG GALAXY S II, SGH-T989, etc. 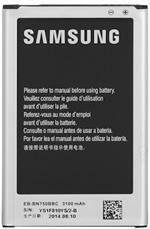 Includes battery and extended back housing. 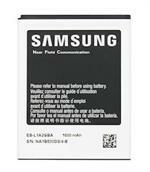 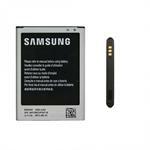 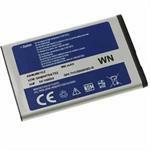 BLI12563.8 : 3.7 volt 2800mAh LONG LIFE Li-ION battery for SAMSUNG GALAXY NOTE, I9220, etc. 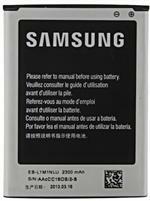 The BLI12563.8 is a 3.7 volt 2800mAh LONG LIFE Li-ION battery for SAMSUNG GALAXY NOTE, I9220, etc. 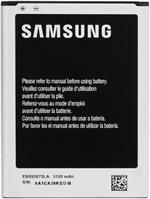 Includes high-capacity battery and extended back phone housing. 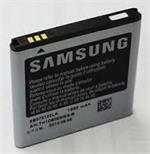 Pricing is for 1 battery and 1 back housing. 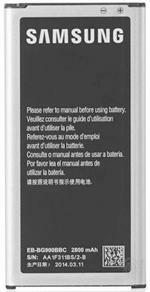 BLI-1258-4.2 : 3.7 volt 4200mAh Li-ION extended battery, with Cover. 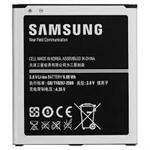 Fits SAMSUNG Galaxy S III, GT-i9300, SCH-R530, SGH-I747, SCH-I535, SPH-L710, SGH-T999, Galaxy S III Sprint L710, Galaxy S III US Cellular R580 and Galaxy S III T-Mobile T999.